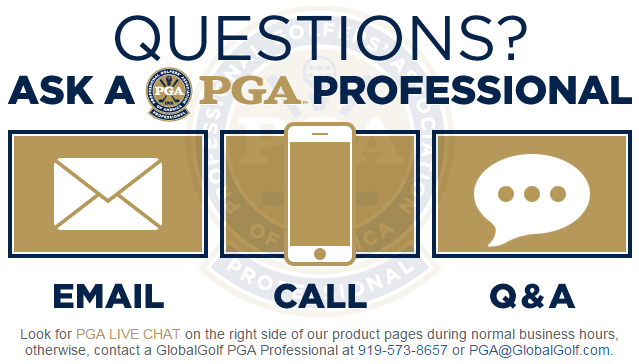 Home › Apparel › What Gives FootJoy ContourFIT Neverending Comfort? With the new ContourFIT Series, Footjoy focuses on further improving the brand’s “Out of the Box Comfort” reputation. This distinction makes the Contour series one of the best selling golf shoe lines of all time. Looking at the highlights of the CounterFIT line shows how Footjoy is improving the iconic line. 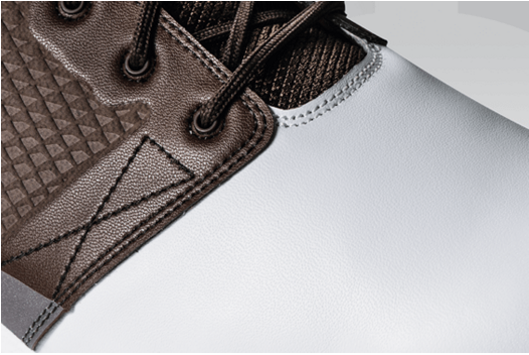 Starting at the top of the shoe, Footjoy incorporates a soft, full-grain leather vamp, which covers the toe. Also on the upper is a synthetic saddle around the laces and quarter, which wraps around the heel. These materials are breathable and durable. They also come with a 2 year, normal use waterproof guarantee. 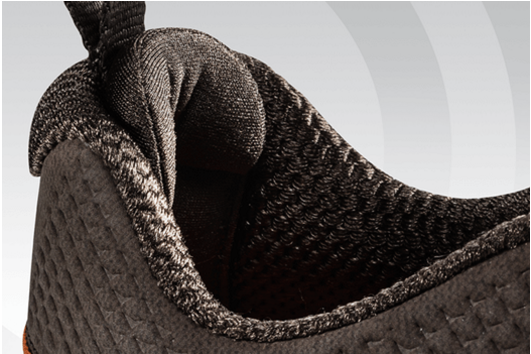 Inside the shoe is an extra thick, lightweight fitbed that provides extreme heel support and underfoot comfort. 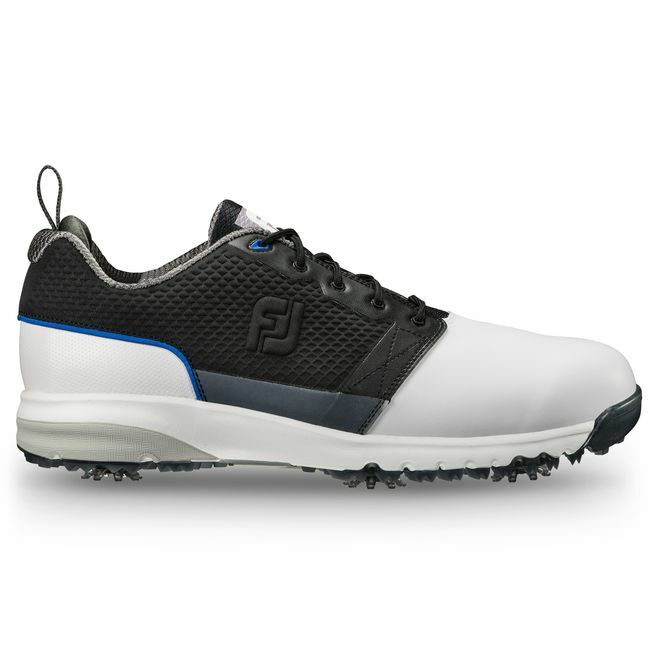 When you are walking, the fitbed helps dampen shock for extra comfort for those 36-hole days. An Achilles pad located at the rear of the shoe keeps your foot in place comfortably while playing. Foot Joy uses what they call FTF 3.0, or Fine-Tuned Foam 3.0, to construct the midsole of the ContourFIT. This soft, light material comforts the bottom of your feet while giving stability and lateral support. Contoured to closely match the shape of the foot, the Contour Plus Last bottom gives the shoes comfort straight out of the box. The Last features a fully rounded toe area and is full across the forefoot. This detail gives more room in the toe and forefoot areas. The instep and heel of the Last are a standard shape. 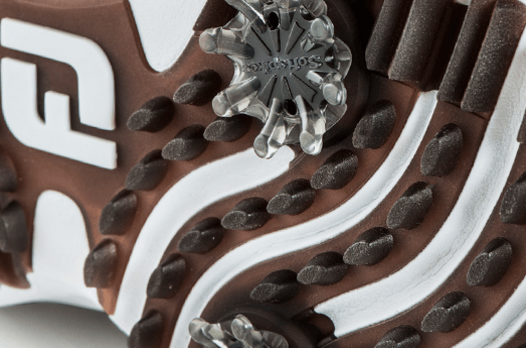 A TPU Dynaflex outsole on the bottom of the ContourFIT delivers lightweight stability and performance. Strategically placed grooves flex during the swing and while walking. Low profile Pulsar cleats from Spikeless combine with built-in traction spikes that are stable and green-friendly. As you can see, new features from top to bottom give the new ContourFIT comfort that never quits. 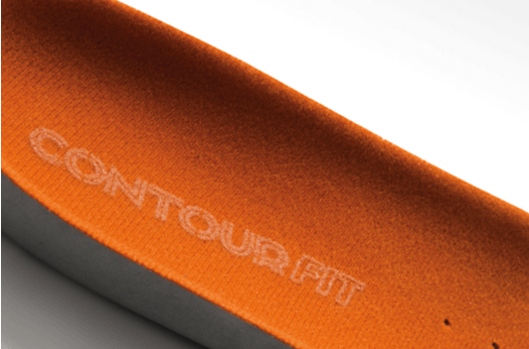 The ContourFIT comes in various colors and also with the BOA lacing system. Try a pair for yourself today!